We are very happy to welcome Jóhann to Australian shores for the very first time. Jóhann has been making a SERIOUS stir in the composition world with his soundtrack to the film Sicario receiving an Oscar nomination, his second year in a row after last years nomination for his score to The Theory of Everything. 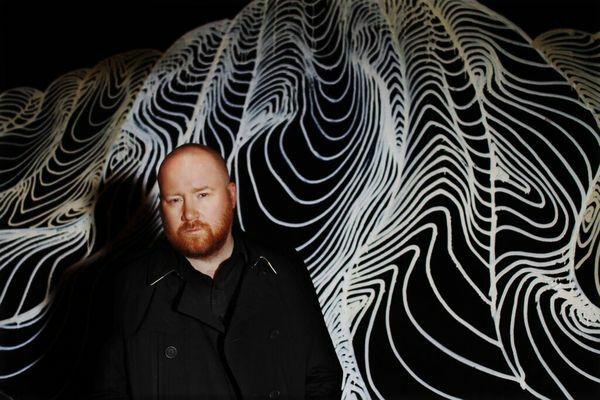 As well as writing for film, Jóhann writes for dance and performs his own musical scores live. Jóhann Jóhannsson’s stately, slow-building and hauntingly melodic music, which frequently combines electronics with classical orchestrations, has been quietly bewitching listeners since he released his first genre defining solo record Englabörn in 2002. Although mostly instrumental, Johann´s work often involves complex narratives, which often deal with man´s relationship with the world of machines and decaying and obsolete technology.